​Sleep is such a personal thing which is why I tailor each plan to the individual child. Plans are built based on your child's needs, your parenting style, and your child’s temperament. Step 1. Schedule a complimentary call with me to discuss your situation. Click on the little blue button below (yep, that one) and follow the on-screen prompts to schedule your free 15 minute evaluation call. Step 2. At the scheduled time you’ve selected, I want to learn all about your current situation. You've been surviving on too little sleep for weeks or months and now you've realized that you don't want to continue this way. You're exhausted and want your baby to sleep at night. Maybe you're getting ready to go back to work and aren't sure how you'll balance work with baby. 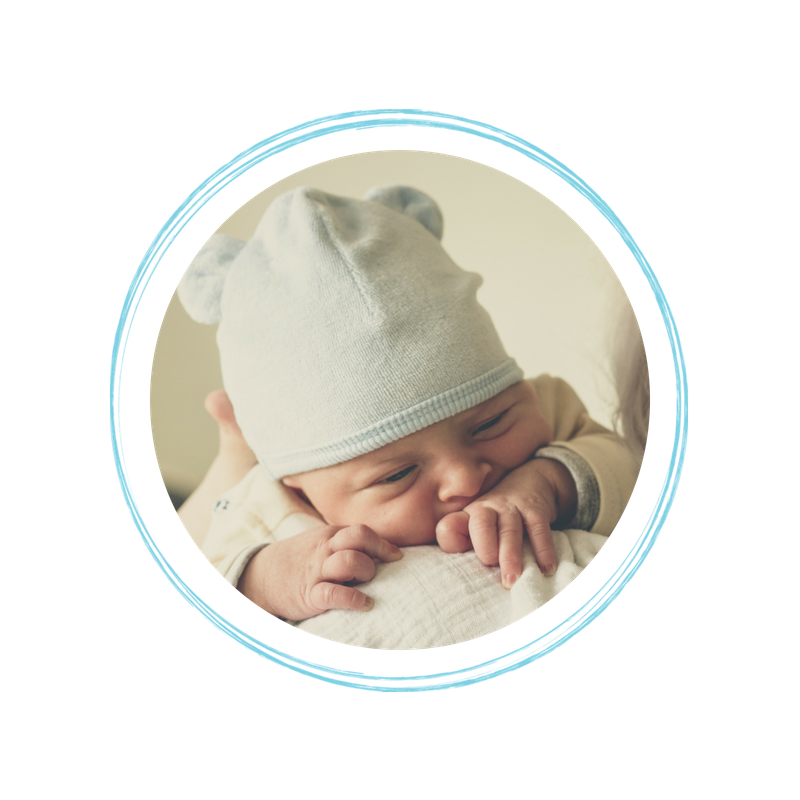 Are baby's nights so unpredictable that you spend all day worrying about how you're going to get through the next day? 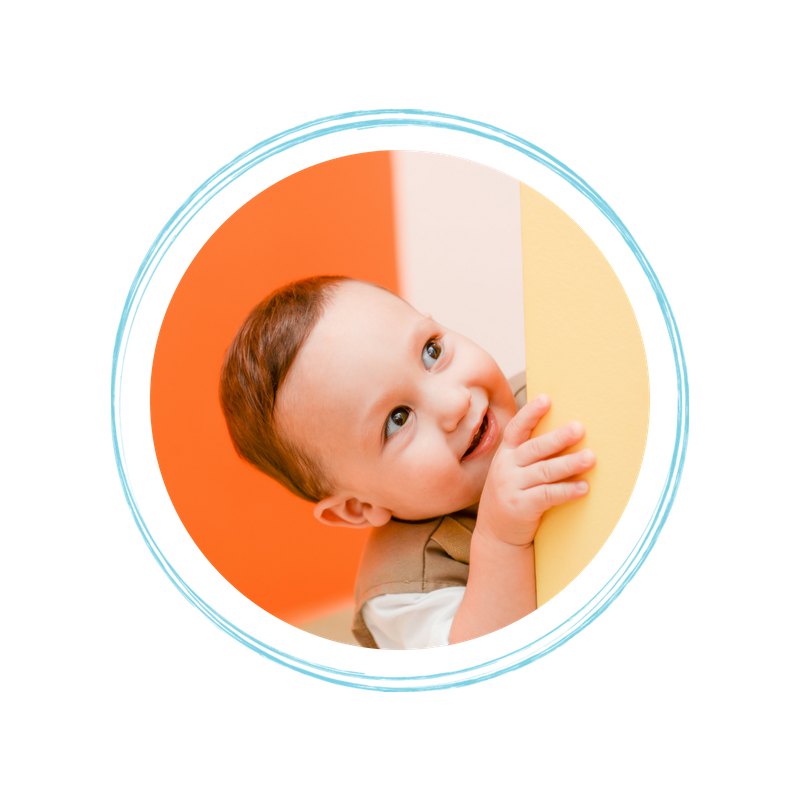 Are you frustrated that you keep trying different ways to get your baby to sleep only to find that it doesn't work the next night? We'll work together to get your little one sleeping all night. You assumed that your child would be sleeping all night by now. Everyone told you to just hang in there; that your child would sleep through the night soon. Now you're so tired of the bedtime routine that stretches on for hours or multiple night wakings that have you running back and forth between your bed and your child's bed to get them back to sleep. Or maybe your bed has become the family bed and it's not really your thing. You're ready to make a change so your child sleeps through the night (and you too!) but you need someone to show you exactly what to do. 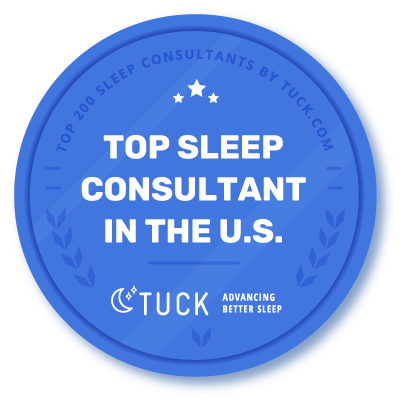 Sleep coaching, in a group setting and at a lower price point. 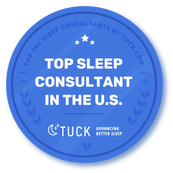 You've been searching for a way to get your child sleeping all night but you've been worried about the cost of hiring a sleep consultant. You've been searching the internet for answers, have read way too many books but want to finally have an expert to tell you how to get your child sleeping all night. As adults, we wear sleep deprivation like a badge. You haven't slept well for what seems like forever. You haven't had 7-9 hours of continuous sleep in what seems like forever. You're ready to take care of yourself, get a full night of sleep, stop middle of the night 'staring at the clock' sessions and perform at your best during the day. 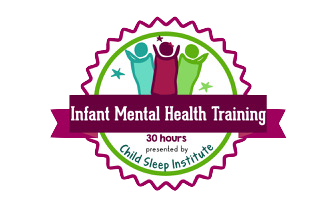 Let's get started with a FREE 15-Minute call so I can learn more about your child's sleep!